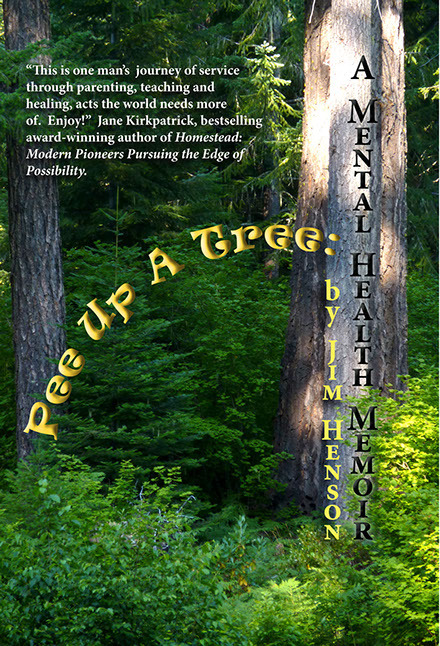 With an early 1970s setting in Oregon's Umpqua River valley, this book shares the courage, wisdom, humor and folly of ordinary people through the extraordinary lens of a youthful mental health professional. Author Jim Henson draws upon 40 years of professional experience as a clinical social worker in the process of illuminating the lives of clinic employees and the individuals and families they served. The readers of this book will enjoy this unique opportunity to be observers inside the community, inside the clinic and inside the personal connections between client and clinician. Think Garrison Keillor's Lake Wobegon or James Herriot's Yorkshire countryside and you are almost there.